Adam White, one of U.S.-based crypto exchange Coinbase’s most senior executives and fifth-ever employee, is leaving the company. White, whose most recently led the institution-focused section of the firm’s operations, was said to departing by Coinbase on Thursday, a Reuters report indicates. According to his LinkedIn profile, he has held the dual roles of vice president and general manager of Coinbase Institutional for two years, having joined in 2013 as vice president, business development & product management. 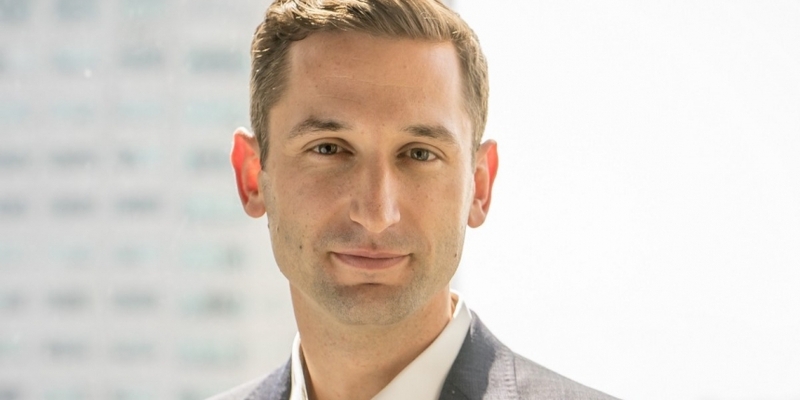 As reported by CoinDesk, the San Francisco-headquartered startup also revealed earlier this week that it has hired former Instinet CEO Jonathan Kellner as its new managing director of the Institutional Coverage Group. Coinbase representative Elliott Suthers reportedly said in a statement that Kellner will be taking on some aspects of White’s role at the firm. The firm did not give an indication of what White’s plans might be following his departure. The news comes amid a flurry of staff additions at Coinbase, with the exchange having also hired former Charles Schwab advisor Chris Dodds to its board of directors and former JPMorgan executive director Oputa Ezediaro to its Institutional Coverage Group. The changes all align with the company’s plan to introduce more traditional finance institutions to the world of crypto assets. As part of that push, it recently opened a New York office in order to be closer to Wall Street, and is planning to expand to 150 employees next year – up from 20 at the time of reporting. According to the company, the bear market for cryptocurrencies in 2018 has not suppressed institutional demand for the novel asset class.